By nature, humans are creatures of comfort. It is easy to fall into natural rhythms and routines. 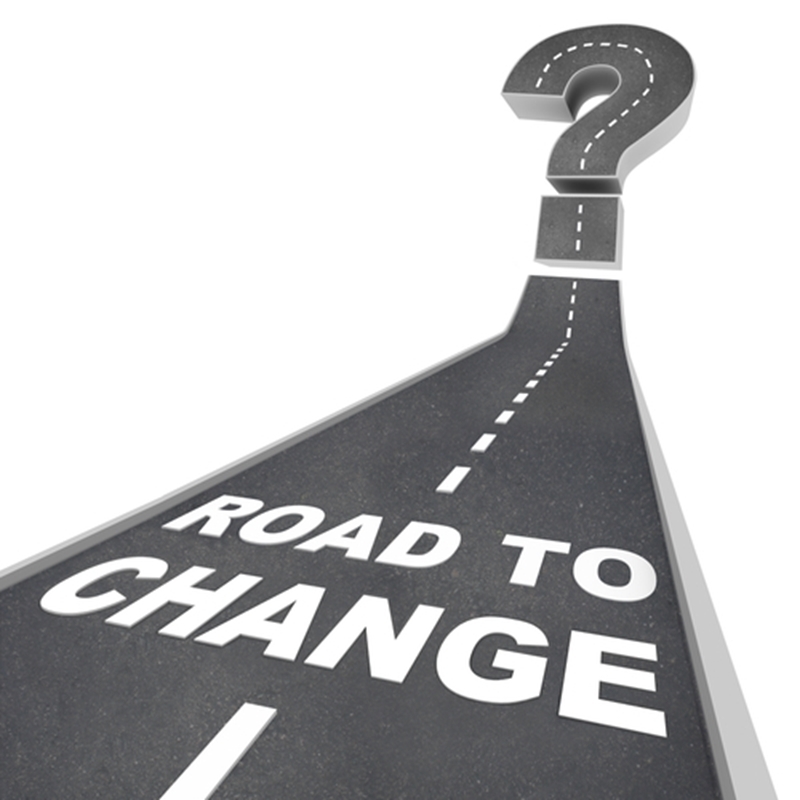 However, change is a necessary component of a fulfilling personal and professional life. Sure, change can be intimidating and at times even uncomfortable, but time and time again it proves to be a good thing. New business models propel growth, career changes spur new levels of professional gratification, new technology streamlines processes and the list goes on. While the importance of change is clear, that doesn't necessarily diminish the anxiety surrounding big transitions. So, what steps can you take to better embrace the inevitable changes in your life? The road to change can be intimidating but it is necessary for growth. In a contributing article for The Harvard Business Review, emeritus professor of organisational behaviour at INSEAD Linda Brimm explored what it takes to truly navigate complex change on both a personal and professional level. One of her first tried and true steps to acceptance involves securing clarity about the nature of the transition ahead. Identify why you are seeking out this change and what scares you about it. This has less to do with the details about the actual change and more to do with your feelings about it. You need to start by identifying why you are seeking out this change, what makes it a necessary move and why it scares you. Brimm suggests relying heavily on the external resources at your disposal, whether this is an esteemed colleague, a mentor or a friend. Take ample time to deeply reflect on this change, putting in the thought early on can help reduce anxiety later in the process. More often than not, change is a gradual process. Once you have set your mind to whatever change is ahead, start breaking it down into more manageable pieces. This will not only help you better enact the change in your life but make the transition much less intimidating. Taking the stairs is much less intimidating than jumping off a cliff. Envision your path to change as a stairwell and take it one step at a time. Entrepreneur contributor Carol Roth explains that this piecemeal approach makes change seem like a more tangible accomplishment and helps professionals reach their destination with less stress. Periods of change often involve taking some steps back. This is especially true for professionals looking to make major career changes. Sometimes your new profession may require you to take a pay cut or a title demotion, it is important to remind yourself that this is okay. As long as your step back helps propel you into your new future, there is nothing to worry about. You have to pull an arrow back to launch it forward. Think of this aspect of change in a positive light in order to make embracing the move easier. You can't move forward if you are still tied down by your past. The process change is only possible if you are willing to let go of your old ways. "You can't move forward if you are still tied down by your old ways." Brimm suggests viewing your transition through the lens of what you will gain over what you are losing. Think of the change as pushing you closer to the professional you want to become. This positive spin can help you see your decision as an exciting opportunity as opposed to an intimidating shift. Even with all of these tips and tricks, welcoming change is no easy process. Want to learn more about how to best adapt to the various transitions in your professional life? Check out Implement's free course: Taking Charge of Change.